With less than two years before the PPI deadline, now is the time to start making a claim for Welcome Finance PPI. Welcome Finance PPI was mis-sold onto loans from 2005 onwards. Were you one of the many forced into buying it? Despite the business going into liquidation, it is still possible to claim back PPI from Welcome Finance. But, you need to start your claim soon. The Financial Conduct Authority (FCA) has announced 29th August 2019 as the official PPI deadline. All claims for mis-sold PPI need to be made before this date. After the deadline, people will no longer be able to make a claim for mis-sold PPI. The PPI deadline has been put in place to encourage people to make up their mind if they would like to make a PPI claim. The banks have already paid out billions of pounds to customers and are putting aside even more money. The deadline means that, in two years’ time, they will not need to allocate money for PPI claims. Thousands of customers were unaware that they bought PPI. Some people had it added to their purchases without their knowledge, were forced to buy it, or were told that it wasn’t optional. This is how millions of policies were sold throughout the UK. Welcome Finance PPI was added onto loans and you could be due a refund. Find out below how you can claim your money back. How Was Welcome Finance Involved in the PPI Scandal? Welcome Finance was owned by Cattles during the PPI mis-selling debacle. It provided loans, often to those who struggled to get them elsewhere. In 2009, it was revealed that Cattles had some accounting irregularities. It suffered immensely following BBC reports and, by the end of 2009, the company’s debts outweighed its assets to the tune of £1.1 billion. The company went into liquidation in 2016. Welcome Finance was also involved in the misselling of PPI. As the company is no longer trading, the Financial Services Compensation Scheme (FSCS) now handles all complaints regarding mis-sold Welcome Finance PPI. The majority of claims made to the FSCS in 2011 were from Welcome Finance customers. Welcome Finance PPI could mean that you are owed thousands of pounds. Don’t put it off any longer if you want to make a claim. You can start your claim today with the very best PPI claims company in Canary Claims. How Can You Make a Welcome Finance PPI Claim? If you had a loan with Welcome Finance and believe that PPI was mis-sold with it, Canary Claims can make a claim for you. If you have all the relevant paperwork for when you took out the loan, check if PPI (or something under a similar name) was added, then give us a call. If you are unsure if PPI was added to your Welcome Finance loan, contact us and we will be able to find out for you. After we find out if you had Welcome Finance PPI, we are able to contact the FSCS and start your claim. It’s important to start your claim as soon as possible due to the upcoming PPI claims deadline. With the deadline now less than two years away, the banks are likely to have an influx of people contacting them. A claim can take up to six months, so it makes sense to start now. Our dedicated team based in London are ready to help you with your Welcome Finance PPI Claim. Offering a no win no fee policy [Cancellation charges may apply only if the claim is cancelled after the 14 days cooling off period. 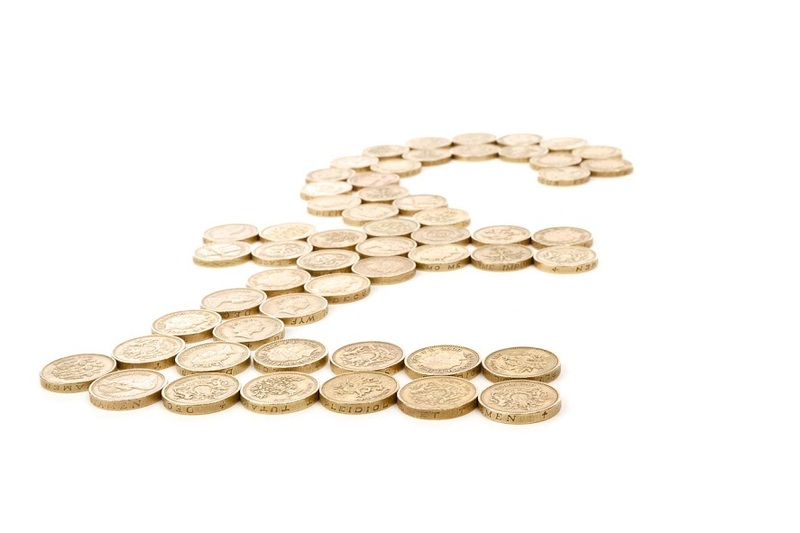 The fee would be based on the work done at the time of cancelling at a rate of £120 per hour and up to a maximum total of £180] and only 15% + VAT (18%) on successful cases, contact us to find out if you have PPI.